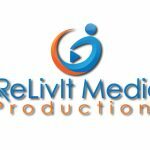 “We were very happy with the professional quality of our wedding video! Scott added a special touch to every moment. He truly went above and beyond our expectations. 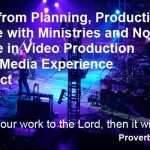 We highly recommend him!” – Relivit Media Productions, LLC.